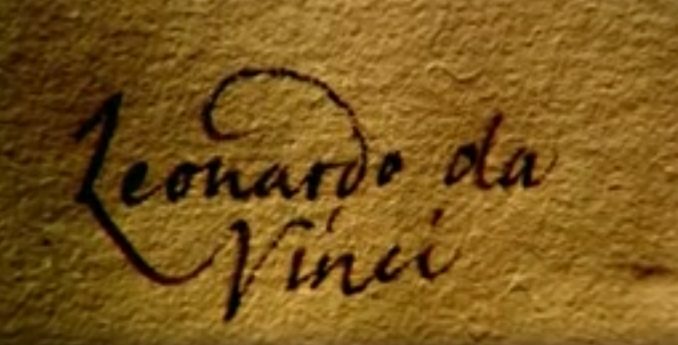 In Let’s Go to the Movies, I will review Leonardo da Vinci: The Man Who Wanted to Know Everything and Leonardo da Vinci: “Dangerous Liaisions” from the BBC Series on Leonardo da Vinci. Documentary examining the life of Leonardo da Vinci, from his illegitimate birth to the unveiling of his masterpiece The Last Supper in 1497. All three episodes available here.